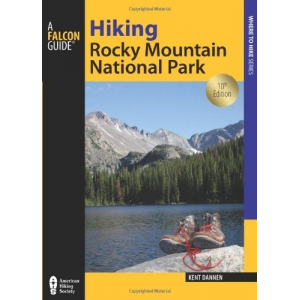 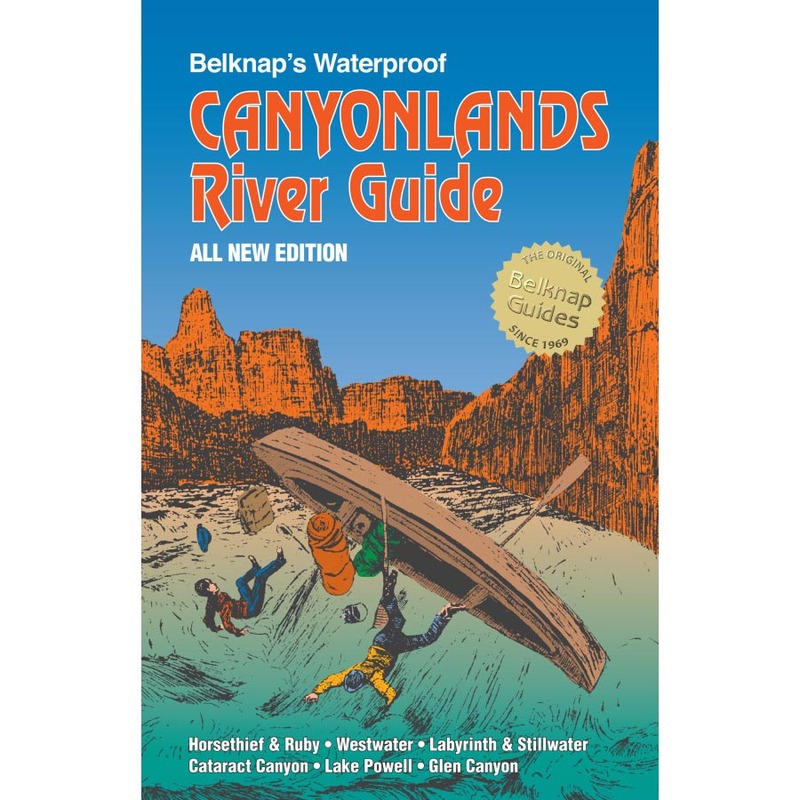 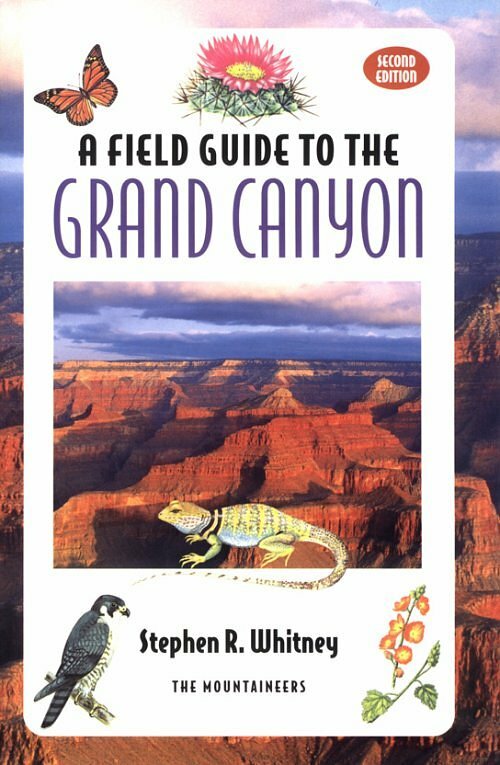 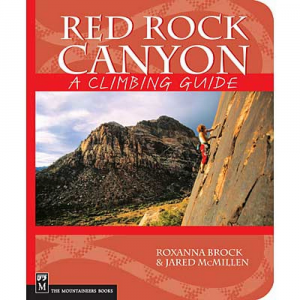 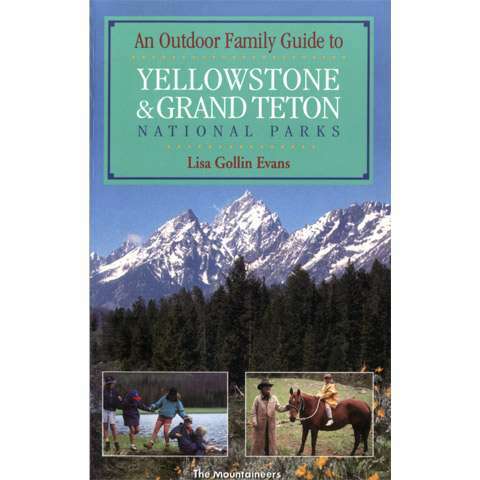 Visit The Mountaineers Books's A Field Guide to the Grand Canyon page. 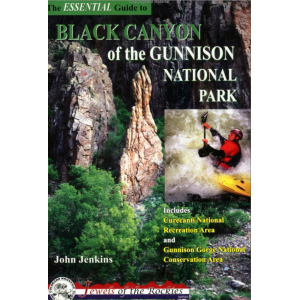 The Mountaineers Books A Field Guide to the Grand Canyon is not available from the stores we monitor. 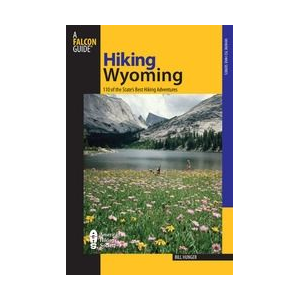 It was last seen October 12, 2011	at Vargo Outdoors.